Vehicles are available to view and test drive Monday through Friday by scheduling an appointment at (412) 624-6500. All vehicles that are available for purchase will be listed on Govdeals.com. In order to place a bid, you must first create an account at GovDeals.com. Auction fees will be added to the bid amount. 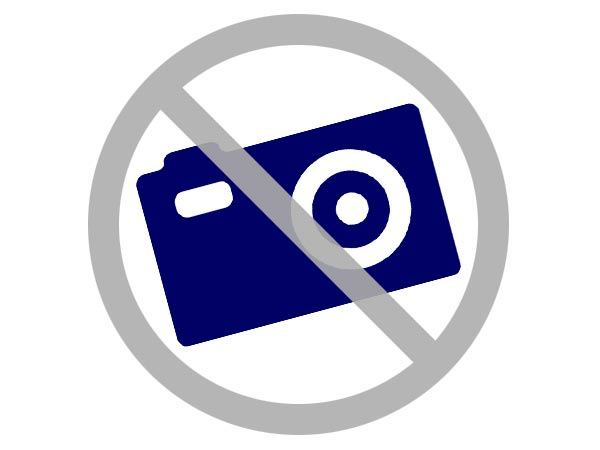 The buyer must present photo ID and make payment in person. The title will be transferred at the AAA Notary in Pittsburgh, PA.
Payment for title transfer fees, Pennsylvania sales tax (if required), plate fees, or any other fees will be the responsibility of the buyer and payment will made to the notary. Pennsylvania State law requires a copy of your current insurance identification card if registration is to be issued. At the time of transfer, the buyer will receive a notarized bill of sale which states all vehicles are sold AS-IS, WHERE IS, and all sales are final. The vehicle must be removed at the time of title transfer. Failure to remove the vehicle at this time may incur daily storage fees.